Those of you who know me and who have read my postings know I have a special place in my heart reserved for Wade & Butcher straight razors. 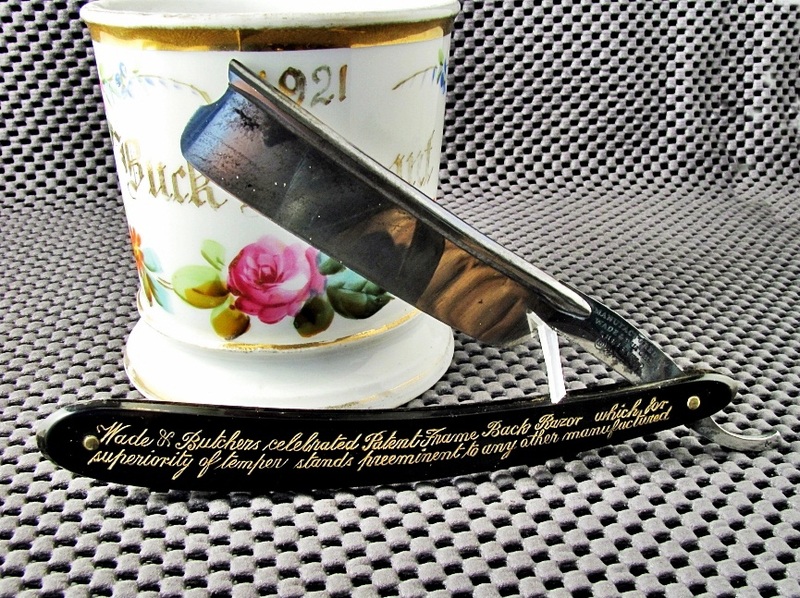 Wade & Butcher, in its various incarnations, was one of the oldest, longest lived and best producers of shaving steel in all the history of the "modern" straight razor shave. 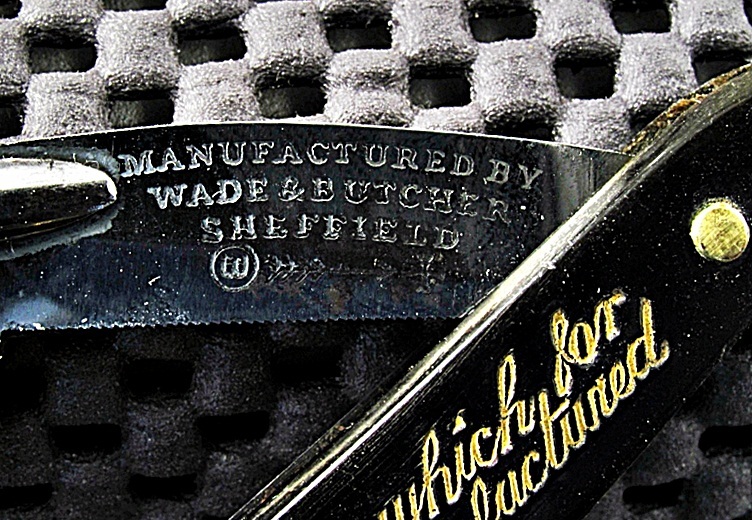 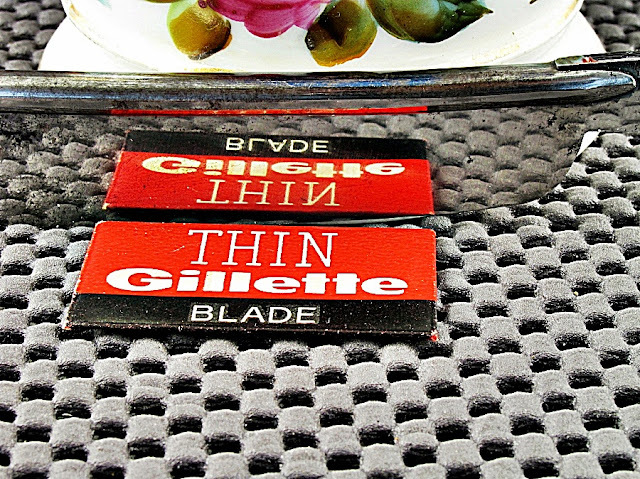 But shaving blades were but a part of the Wade & Butcher product line. 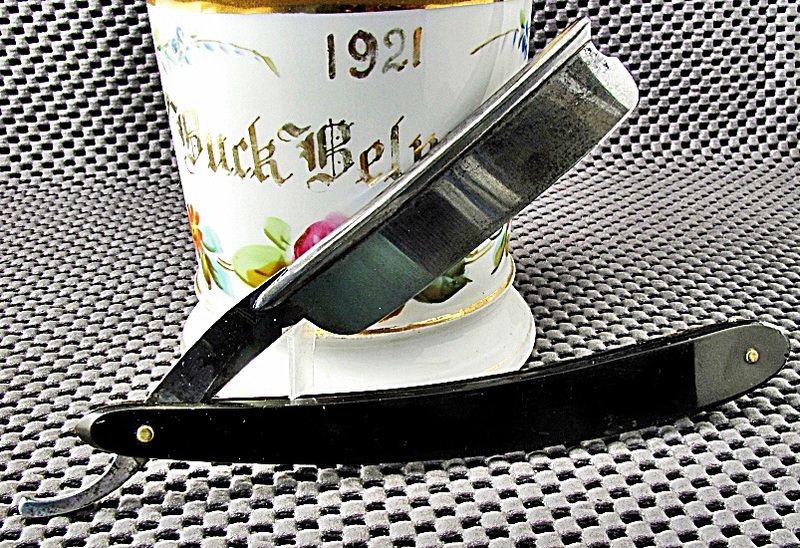 The company was heavily involved in making all sorts of edged steel items. A nice encapsulated history of the company and pictures of some of its extensive product line may be found here.